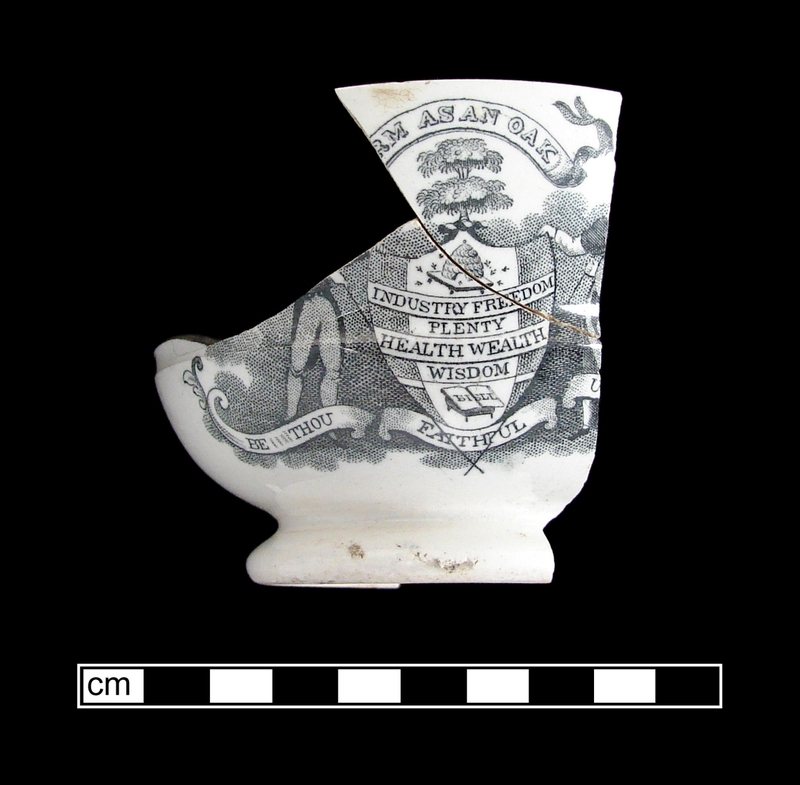 Once again, we have added to the MAC Lab’s Diagnostic Artifacts in Maryland web site – new information on three Post-Colonial ceramic types is available for your researching pleasure; white felspathic stonewares, alphabet wares, and Japanese Geisha Girl (!) porcelain. 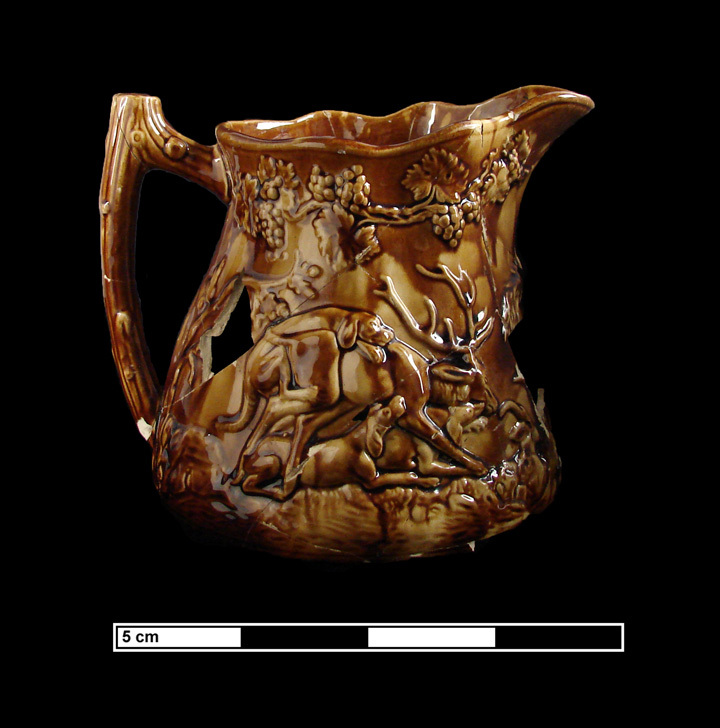 The Diagnostic Artifacts web site was created to assist professional archaeologists as well as the interested public to recognize significant types of artifacts found in Maryland. Check out Diagnostic Artifacts in Maryland today!